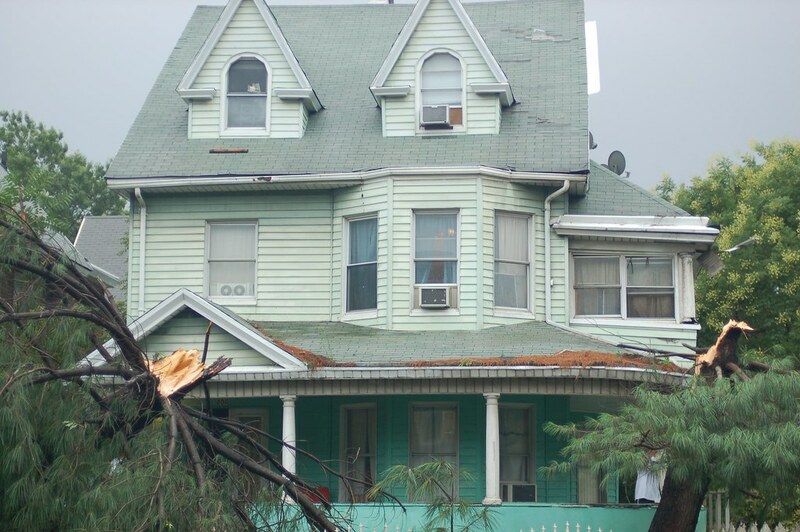 A number of photos of damage produced by that early morning storm that slammed the city and produced its heaviest damage in Brooklyn and, particularly, in Sunset Park, Flatbush and Bay Ridge, are being posted on flickr. There are 93 pics up so far and far more to come. You can check out a full set here. It's being called a "tornado-like storm" and an Office of Emergency Management command center has been set up in Sunset Park. By the way, you can check the MTA's service alerts page here for the latest subway status updates. 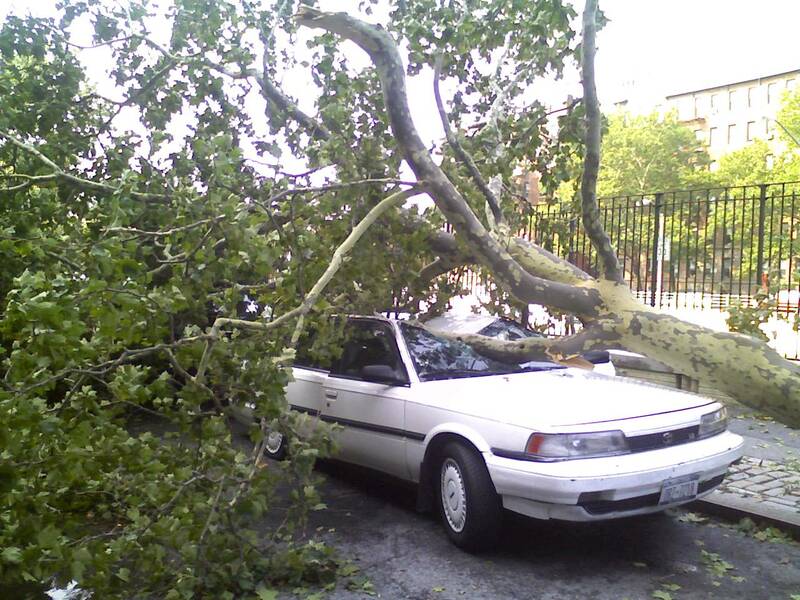 Commuting horror stories abound, but worse is the serious damage around Brooklyn.